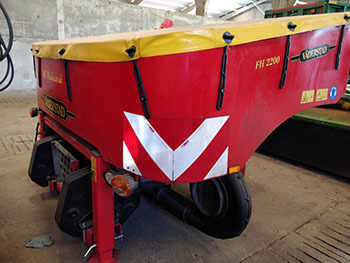 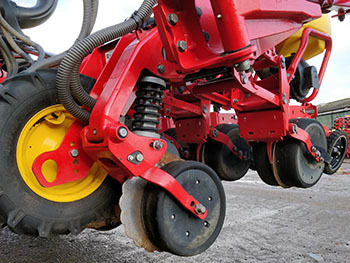 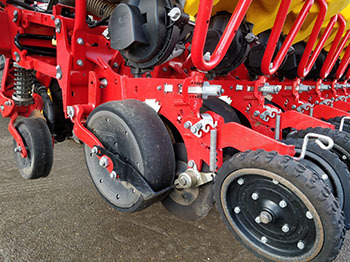 Vaderstad Tempo TPV12 and FH2200 front hopper. 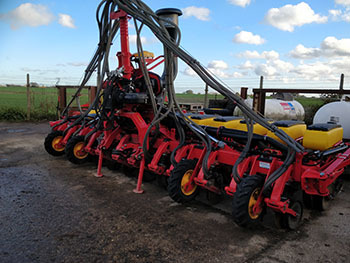 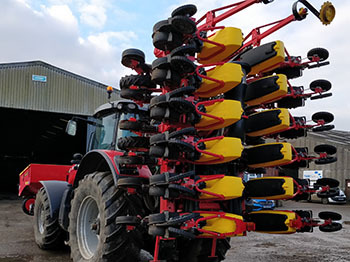 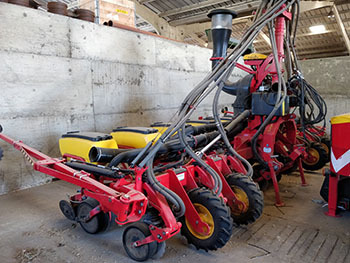 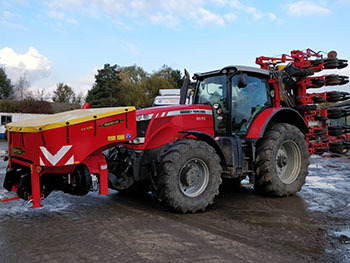 This is a rare opportunity to buy a low acreage used Tempo with all the kit you need for maize or beet precision seeding and full fertiliser placement. 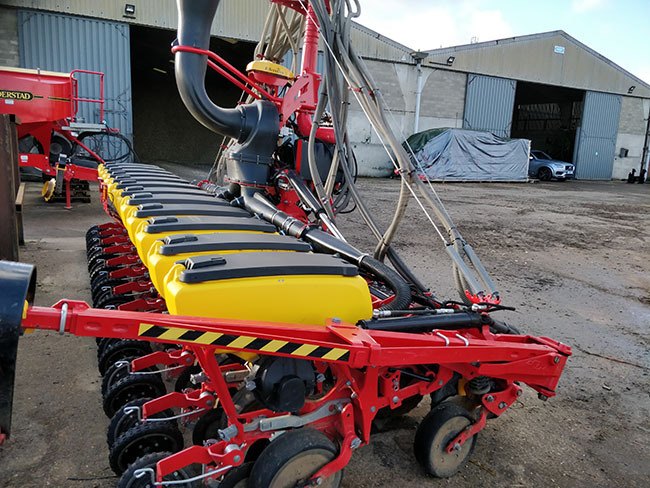 Supplied in 2017 this machine has worked 2 seasons and is in extremely good condition. 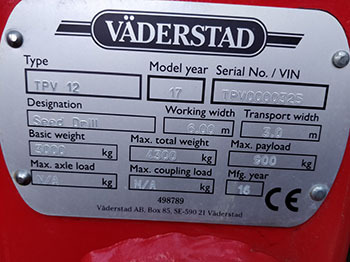 SORRY, SOLD.